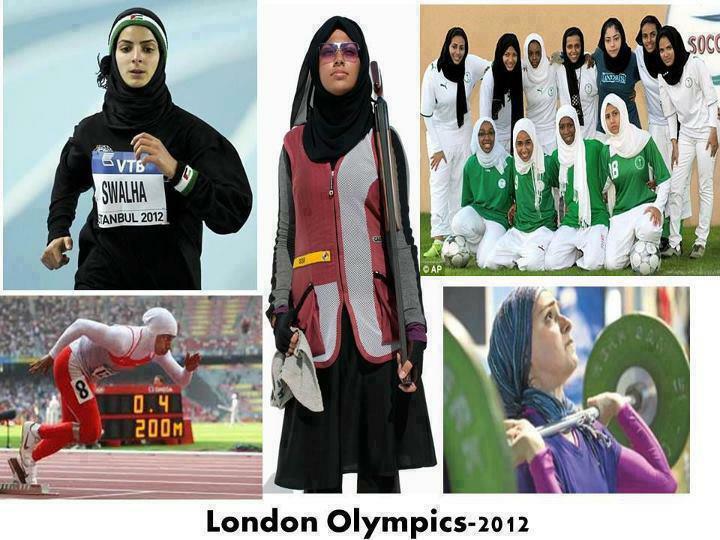 Islam And Sports – footsteps……..
We tend to seperate religion and sports when both compliment each other. 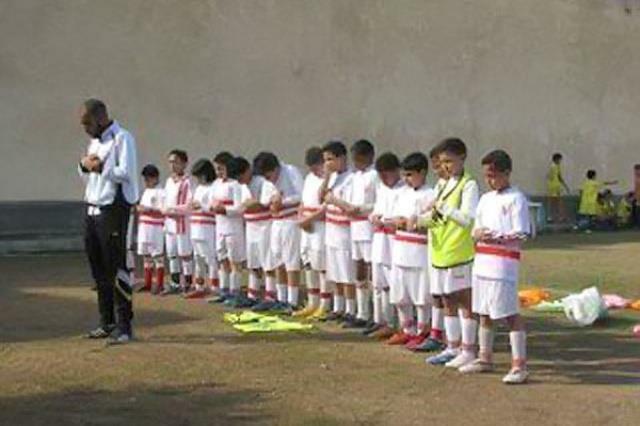 We take it for granted that sports is a different agenda all together from sports activities. This is a wrong preception since both components are part of what makes us humans. Both is are avenues for one to express oneself accordingly. When we are down, we ask from god. When we play sports we ease ourself from stress. Majlis Sukan Negara Malaysia is a government statutory body that is assigned to develop sports in Malaysia especially high performance sports. However how many of us are aware that Majlis Sukan Negara has a Unit to inculcate spiritual development especially among Muslim sportsmen. Most might think that this is not necessary but in Islam and other religion too, we believe that our life is being managed by god and for that matter we must request the consent from god to perform our daily life. Unit Hal Ehwal Agama Islam (UHEAI) at Majlis Sukan Negara established since Dato’ Wira Mazlan Ahmad was the Director General. since its emergence, the unit worked hard to inculcate spiritual strength among Muslim athletes and among the staff of the organisation. Religuous programs were organised from time to time for athletes and staff such as motivational sessions and educational activities. During the last Isra and Mikraj celebration organised at Surau Al Mutaqqin, Vista MSN where some of MSN’s staff were housed I had the opportunity to attend the function called MIMTA 2012 (Majlis Isra Mikraj dan Tahlil Arwah) and they invited Ustaz Zulkifli Ahmad to give a talk tittled 1 Perjalanan 1000 Pengajaran. During his talk, Uztaz Zulkifli questioned why can’t Islam be developed through sports. Islam just like other aspect of entertainment has followers. Today sportsmen has become iconic figures with fans behind them. 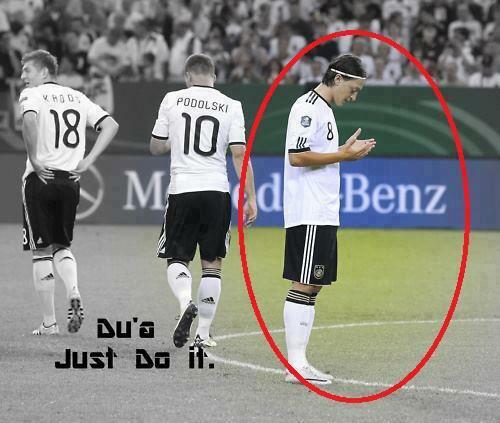 Every now and then we can see on the field especially in soccer, Muslim players pray to god either before or after their activities or after doing something successful. Ustaz Zulkifli doa before a game or after victory is the easiest form of dakwah that an athlete can do to change the perception of their fans about sports and that whatever we do we must convey our thanks to god and for this matter Allah for Muslims. It is just to change the habit. 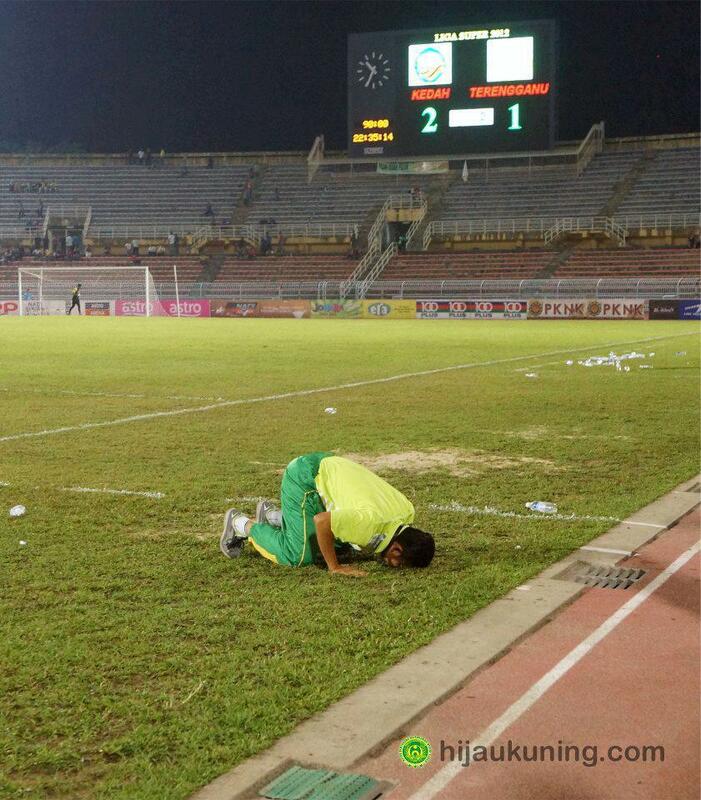 Instead of celebrating victory with unnecessary gestures which might show ones egoism or pride, why not pray to God. It is He who makes you succeed. Remember who hold fate? Credit: All these photos were taken from Facebook post and credit to the respective photographers. 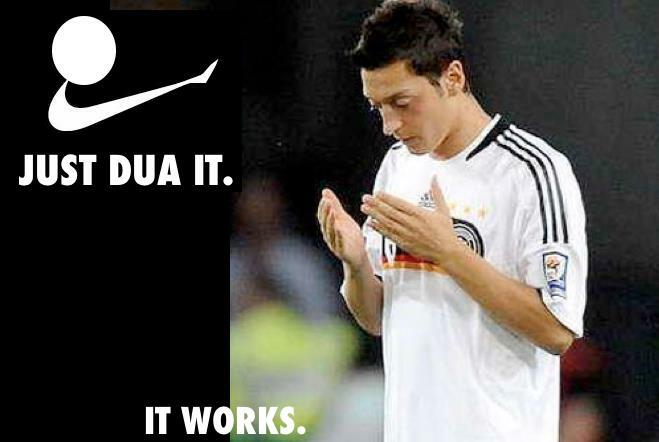 So, Muslim athletes perform your duty to be a preacher with the easiest task, raise your hand and DOA. Allah will reward you. Next Post Tampal sticker Ustaz Azhar Idrus Satu Kesalahan di UiTM..